During my recent eye surgeries I was “cocooned up” as the assistant doctor of Anesthesia put it. On the operating table I was totally wrapped up in blankets so I couldn’t move during the surgery on my eye. I imagine I did look like a cocoon except for my head sticking out. Afterwards my eye was patched shut and the next day when the patch was removed I was amazed at how well I could see! Everything looked clear and bright, colors were vibrant! It was as if I had a totally new eye! That got me thinking that I was like a butterfly emerging from a cocoon, seeing the world now in a new way, blessed with a new beginning of sight. I was able to go out and see the world in vibrant, living color! It was an exciting transformation! 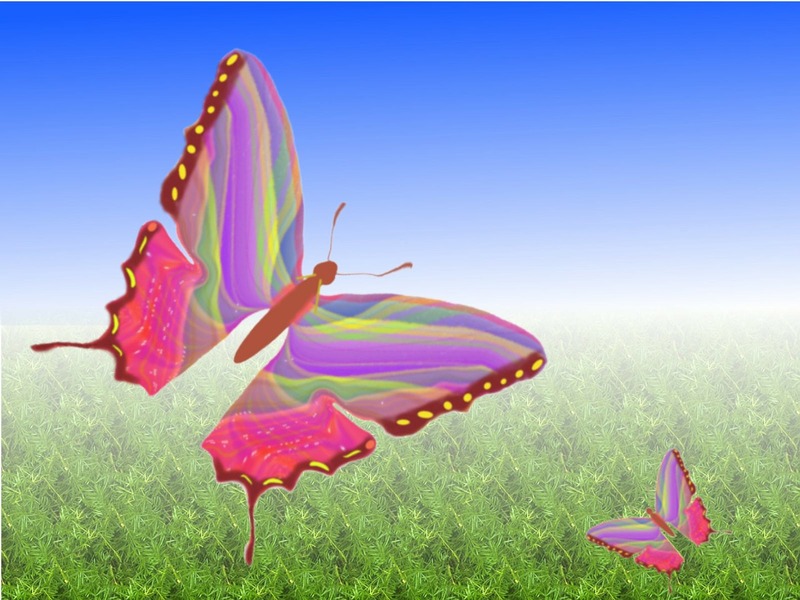 Butterflies go through a similar transformation. 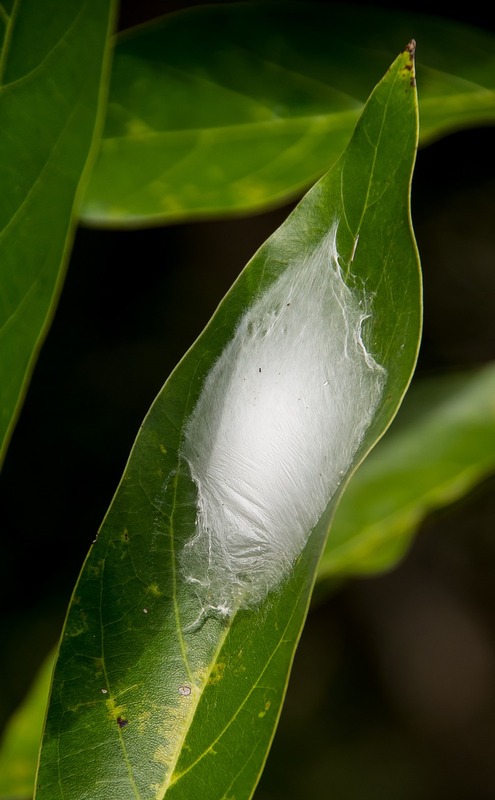 They emerge from what is scientifically called a “crystalis” (cocoon) which they spin around themselves while they are in a caterpillar form. Butterflies have four stages of life. They start as an egg, which grows into a caterp illar, then they form a crystalis (cocoon) and then eventually they become a butterfly! Quite a life! Quite a transformation! In Christ, the “cocoon of sin” that they have been living in is washed away, and they emerge as a new creation to see and live life differently. They are no more caterpillars crawling around, they are new beautiful butterflies created to soar and live life differently! to awaken to a new life filled with new opportunities.